Отель Jialong International Hotel находится в городе Baoji. Jialong International Hotel offers accommodation in Baoji. There is a games room on site and guests can enjoy the on-site bar. 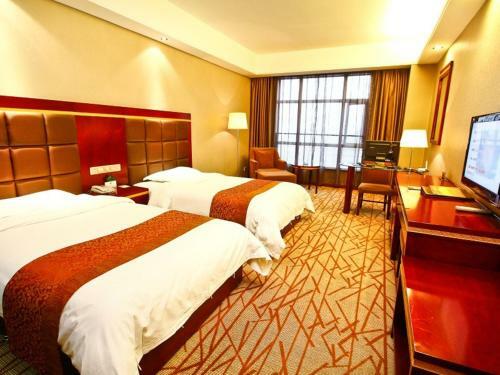 Jialong International Hotel is a 11-minute drive to Baoji Railway Station.